At Advanced Cosmetic Dermatology, we are committed to improving and maintaining your skin’s health and beauty. Our dermatology office is in Bakersfield, California, and our board-certified cosmetic dermatologists and trained medical professionals offer the latest, and most advanced skin treatments available, we customized each procedure to your particular needs. We will work with you and develop a skin rejuvenation plan that will give you a healthier, and radiant skin you’ve always desired. Our provider’s detail attention to your skin is beyond compare. 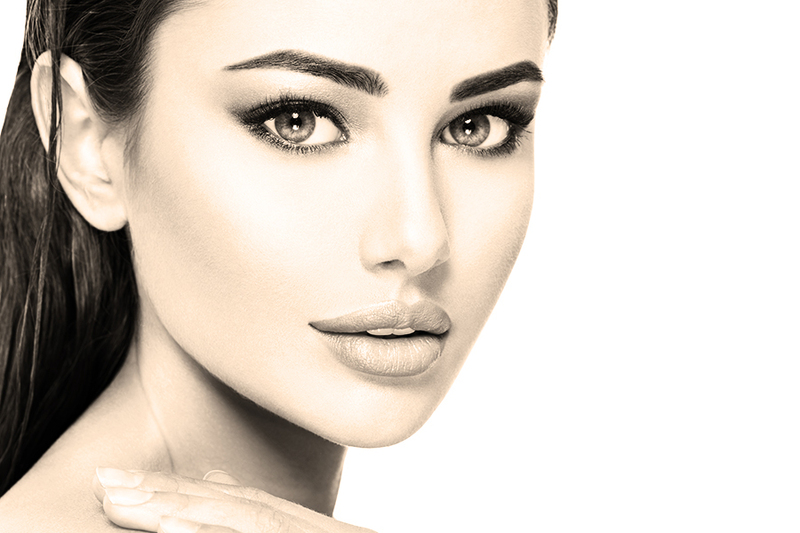 Please, take a moment to view our stunning photo gallery, and see for yourself the exquisite before and after results that are possible when you undergo these skin treatment. To learn more about our procedure options, please call our office today and schedule an appointment to evaluate your skin and keep it healthy.